At Facility Specialists, in addition to our world-class COMMERCIAL MAINTENANCE services, we have three distinct restoration and specialty services divisions. Each one is guaranteed to bring your floors and surfaces back to life. 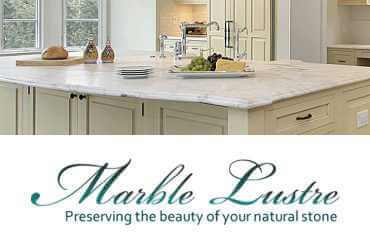 Our Marble Lustre division concentrates on the renewal of marble, travertine, granite and other natural stone, quartz, and solid surface kitchen countertops, vanity tops and other surfaces. 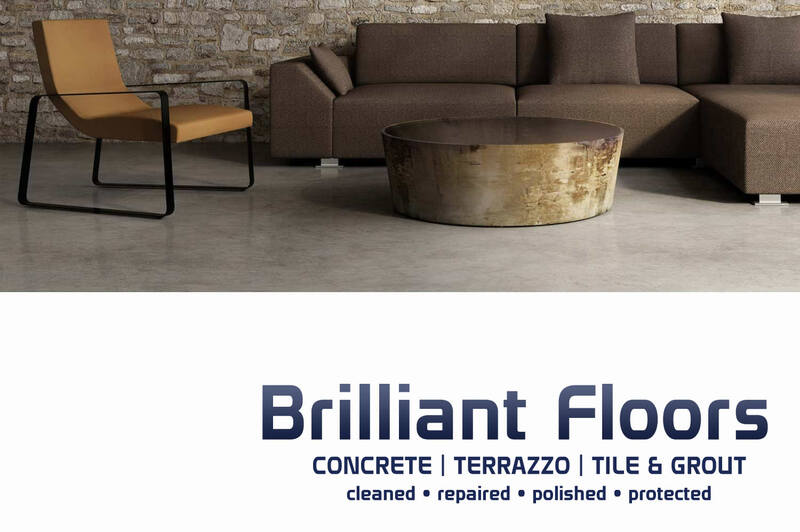 Brilliant Floors focuses on the beauty and elegance of your concrete and terrazzo floors. 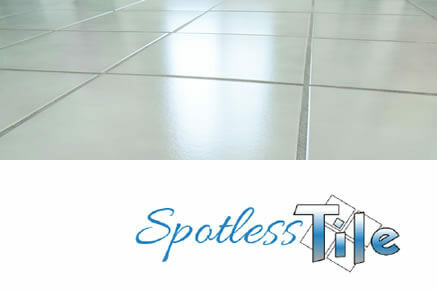 Our Spotless Tile division provides tile and grout cleaning and sealing. And to keep it all looking beautiful, we will recommend care products and provide essential care instructions. From etch removal and chip repair, to refinishing, restoration, and lippage removal, and much more, your marble, granite, travertine, or other natural stone is in expert hands. Your concrete and terrazzo can be polished to a smooth glass-like finish, a brilliant marble-like luster, or a matte or semi gloss finish with little or no down time. No stripping. No waxing or coatings. No kidding. We maintain a clean, healthy atmosphere for you, so that you can focus on maintaining the future of your organization. Our clients are exceptionally satisfied with our convenient, dependable maintenance services.